Medford — As the snow fell heavily on Salem Street and other business owners started to close up shop for the day, Rita Cornelio sat alone in her office at Mystic Valley Travel, reading a client the details of his flights to and from Florida over the telephone. It’s that dedication that’s helped her stay in business for the past 25 years. December marked the family-owned travel agency’s anniversary, something Cornelio said is a dream come true for someone who emigrated from Italy with her mother as a young child in 1956. Cornelio grew up in the predominantly Italian North End of Boston with her parents. After taking a few business and marketing classes at Northeastern University, she got her start working on the stock market for Keystone Mutual Funds. But being immersed in the market day after day was not quite satisfying enough. So, when a friend of hers met the owners of a company called Fun Time Tours at a party, she seized an opportunity. “I’ve always wanted to travel,” Cornelio said. At one time she had wanted to work in the airline industry but becoming agent, she said, seemed much more interesting. She loved people and her friends had always told her she had a great telephone voice. Fun Time, however, was merely a mid-point service between travel agents and the service end of the travel industry. The business helped agents put details such as hotel reservations together. Cornelio wanted to progress to a more professional level and in 1973, got her chance with Excelsior Travel in Somerville. “Working for Excelsior was really a stepping stone for me,” Cornelio said, adding that there she found the professional mentoring she desired to learn most of what she needed to know about the travel industry. For five years she booked flights, planned tours and developed her love of travel. Around 1978 the owner of Excelsior moved to California and Cornelio didn’t want to stick around under the new management. For a few months she catered to higher-end clients at an agency in Brookline before finding a job at Care Free Travel in the North End, where she grew up. 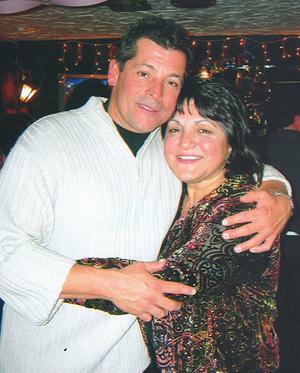 “Being right there in the heart of neighborhood where I grew up was nice,” Cornelio said. “I got to do business mostly in Italian. That partnership lasted for a year and a half, but it was the big break Cornelio was waiting for. She got together with her parents and her brother Nicholas (Leonard) and bought out Del Kurk. 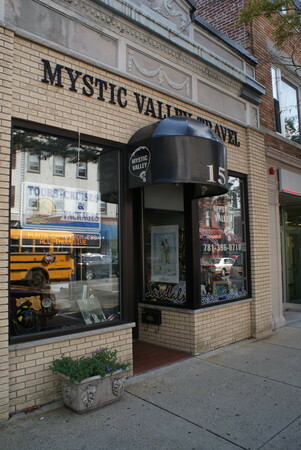 The business became a family-run corporation called Mystic Valley Travel and in 1998, it moved to its 15 Salem St. location. Things went very well for Mystic Valley Travel until the World Trade Center was destroyed in the attacks of Sept. 11, 2001. America, Cornelio said, was afraid to fly. The first few years of this century was a proving ground for much of the American travel industry. Few wanted to fly and airlines were hit with the costs of massive security overhauls. As a result, Cornelio said, airlines had to completely drop the commissions traditionally paid to travel agents. The 5 percent commission, which had been lowered from 10 percent in years prior, accounted for the lion’s share of travel agency income. “That’s when the fee structure started in our industry,” said Cornelio. All of a sudden agents had to start charging moderate fees for consultations that used to be free. Many travel agents went to Washington D.C. in an effort to fight the change, but to no avail. Cornelio estimated that three-quarters of travel agencies were driven out of business. The Internet has also had a great influence on the way people approach travel. Though a majority of her clients are not incredibly computer savvy, Cornelio said the Internet has afforded travelers much more advanced knowledge about destinations than were traditionally available. It used to be the case that prospective travelers had only maps, atlases and encyclopedias through which to explore vacation possibilities. Before the Internet, a trip to the local agency was, for many, the first and final source of travel information. Now, Cornelio said, people stop by her office after having already visited popular travel Web sites like Travelocity.com or Expedia.com. They know more about destinations, hotel options, airfare rates and so on. Indeed, she does not feel threatened by the Internet. She said there is nothing that can replace the depth of knowledge and vacation planning know-how available through an experienced travel agent. In general, she added, the volume of business has decreased since 2001. On the other hand, travelers lately seem to be more interested in more high-end travel options. “It’s a balance,” said Cornelio. Copyright 2008 Medford Transcript. Some rights reserved. Mystic Valley Travel with her brother Nicholas. In business since 1982, Mystic Valley Travel specializes in Italian cruises and destination weddings. 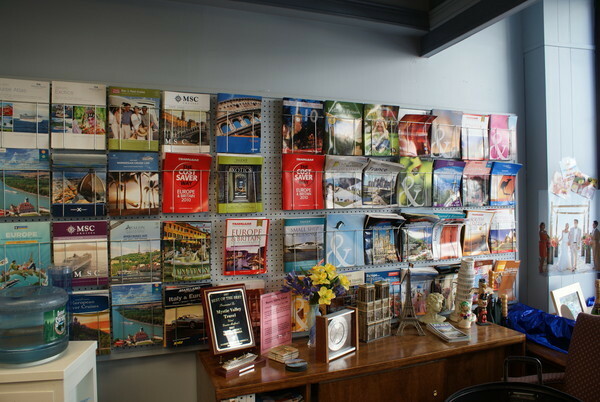 Owned and operated by Rita Cornelio, Mystic Valley Travel features walls that are peppered with cutouts of its mention in various newspapers and magazines. If you pop in, expect some lively and affable conversation to go with your travel planning. Mystic Valley Travel has been providing superior travel services to our clients for nearly 30 years. 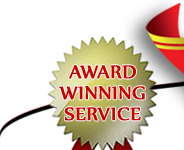 Our award winning service has helped countless people realize their Italian tour dreams. See what our clients have to say about us! Read our testimonials. Owner Rita Cornelio feels that Mystic Valley Travel’s reputation has developed through a deep knowledge and interest in the regions and products the agency sells. "Our agents have lived and traveled extensively in Europe and more specifically Italy. Most of our agents also speak the language. Just as Italy is a favorite of ours, so too is Perillo Tours. 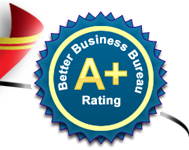 Our comfort level is a '10' when we recommend Perillo to our clients. The 'Perillo Perks' Program is a plus for our agents, and a Perillo tour is a huge plus in our product line. Together they complement Mystic Valley's mission of providing our clients with quality service and superior travel choices.